I am from Norwood, Ohio and I joined the team at L&E in 2014, although I’ve been in Market Research since 2006. I enjoy what I do every day because I like providing “behind the scenes” support to the company to ensure research is flawless. Outside of work I like road trips to new places, camping listening to music, going to concerts, visiting museums and watching horror movies. My favorite food is pepperoni, sausage, mushroom pizza! Something interesting about me is I am a huge Blues fan. 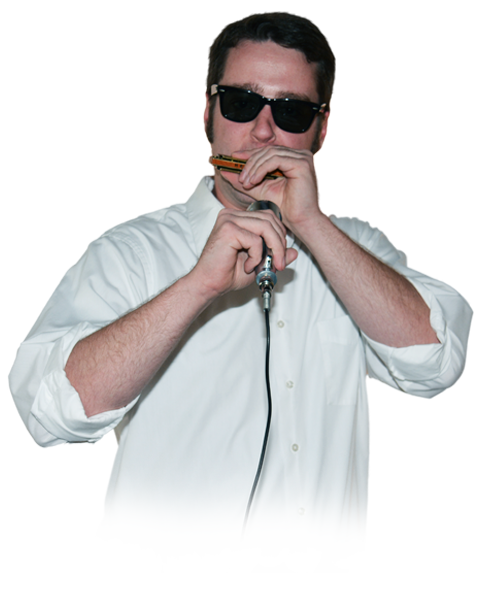 I’ve played harmonica for over 15 years and was a Blues Brother impersonator. If I had a superpower I would have the ability to be invisible. Ask me about…my record collection! I started collecting vinyl a couple years ago and haven’t been able to listen to music any other way since. One of my guilty pleasures I fruity candy, like Gummy Bears.